For nearly a decade, Northwest Benefit Solutions, Inc. has been providing individuals, families, and companies with a wide range of insurance products designed to meet their needs, budget, and lifestyle. Health insurance in particular has become increasingly complex, calling for the expertise of qualified benefit consultants to educate and guide you through the process of choosing the right policy for you and your family. 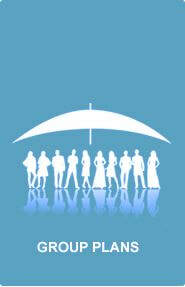 Northwest Benefit Solutions, Inc. represents the leading insurance carriers, associations, and trusts in Washington state, offering a broad range of plan designs. 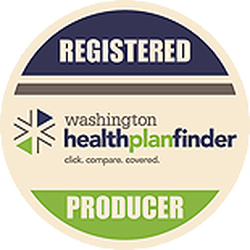 We are also registered and trained to work with the Washington Healthplanfinder and Healthplanfinder Business, guiding individuals, families and businesses through the online quoting and application process. We invite you to browse our site and contact us for more information or to schedule a consultation.